Tired of everyone ragging on films? 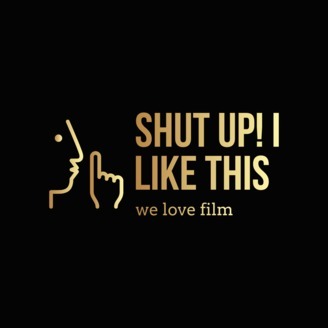 Us too, here we praise movies and are huge fans of every genre! 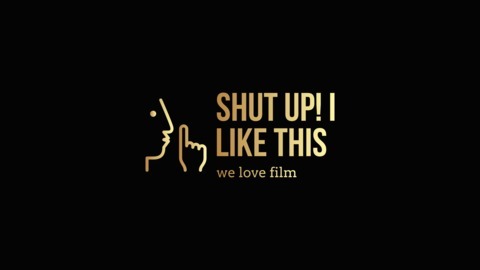 We love film.